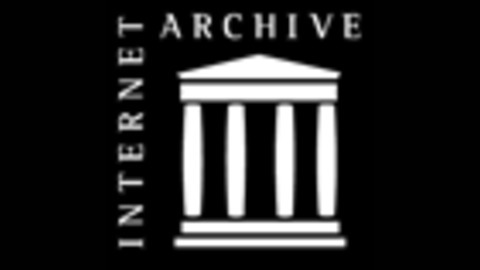 The most recent additions to the Internet Archive collections. This RSS feed is generated dynamically. Gary Kaltbaum “Investors Edge” Radio Show 12/31/2018, 28 min stoolander edition. This item belongs to: audio/opensource_audio.